We will visit your home or meet with you in our showroom. Our goal for the meeting will be to learn as much as we can about your needs, style, taste, and budget. It is also an opportunity for you to meet one of our professional designers and to learn about our company and the services we offer. We believe our designers are the most talented in our region. The designs we prepare are usually done at no cost to you even if the initial design must be tweaked. The exception is when we are asked to make a large commitment of time and talent and we are intensely involved in the design and planning of larger projects. Even then, all or most of the retainer is applied to your cabinet contract. WORKING WITH A CONTRACTOR OR DOING IT YOURSELF? If you do not need construction services we will work with you to provide cabinetry, countertops, and installation only. We will provide you or your contractor with drawings for electrical and plumbing layout and coordinate with you for installation. 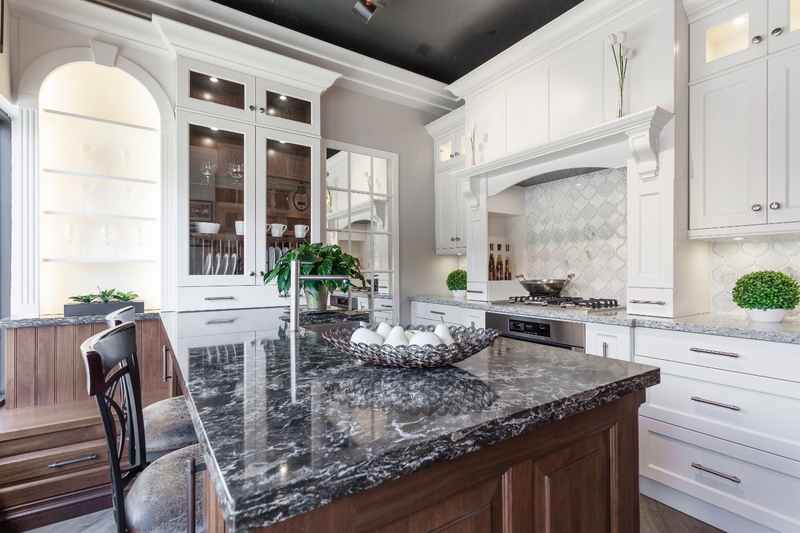 Our designers stay involved in your project from start to finish to insure proper installation of the cabinets and countertops. We will handle any issue that comes up. 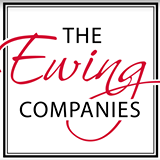 We also direct you to the best sales people for appliances, tile, flooring, and lighting and assist with selections if help is needed. 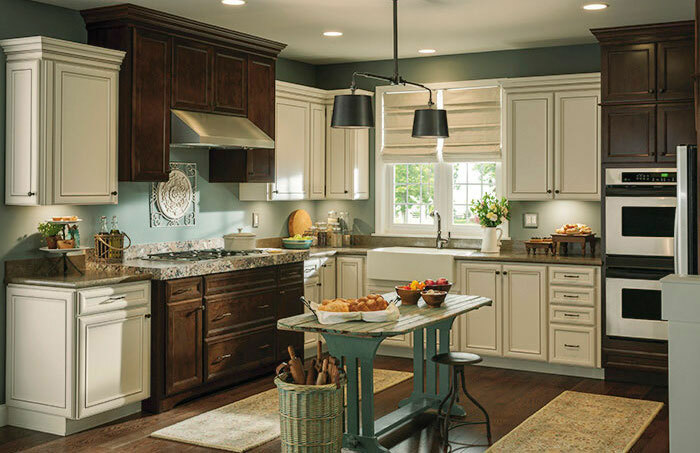 Medallion offers three beautiful cabinetry lines with variety styles and finishes. If you want something special, something unique, something distinctly yours, then look no further. 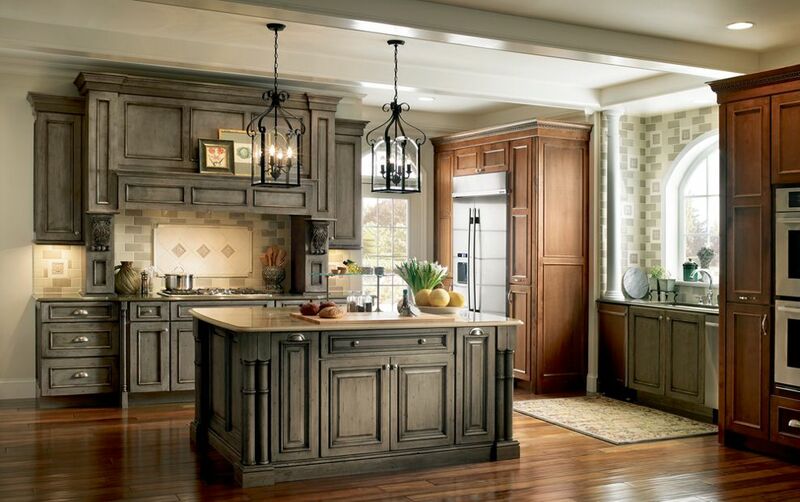 No one else offers as many ways to customize your kitchen as Medallion. 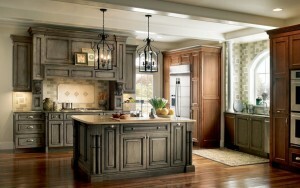 Medallion Cabinetry is made from the best materials skillfully crafted and meticulously finished. 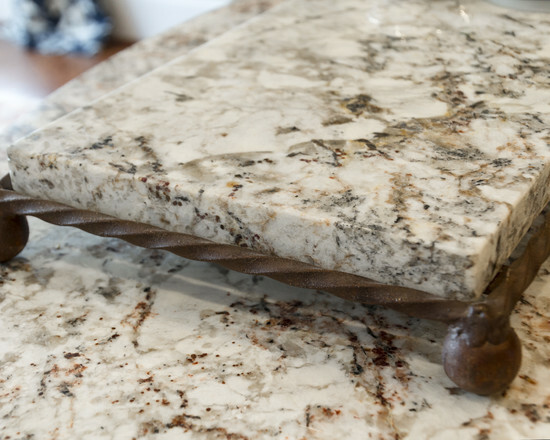 Stop by our showroom at Marlington & Main to view samples up close. 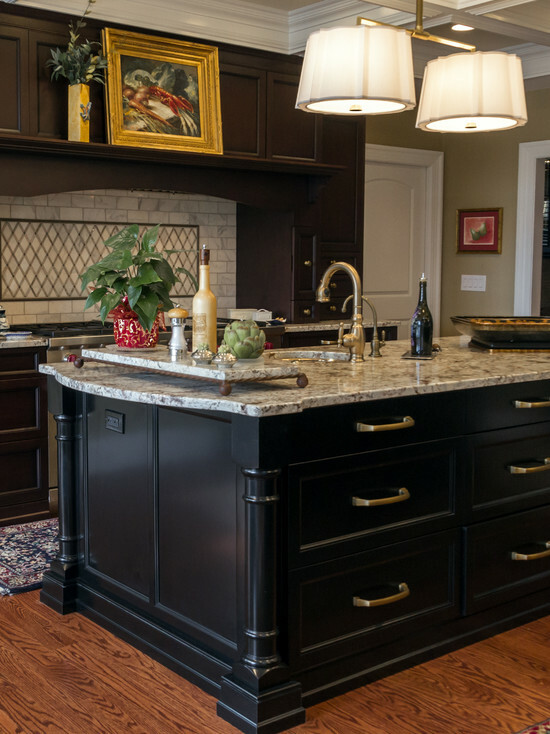 Since 1973, Elmwood Fine Custom Cabinetry and its designers have been providing high quality custom cabinetry. These many years of experience have earned Elmwood a solid reputation as a leader in the industry. Only the finest hardwoods and cabinetmaking materials are suitable for the bold designs created by our exceptional dealers to bring you a one of a kind design. 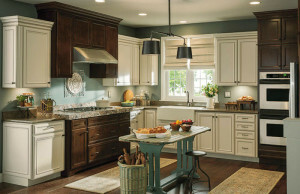 Stop by our showroom at Marlington & Main to view samples up close. 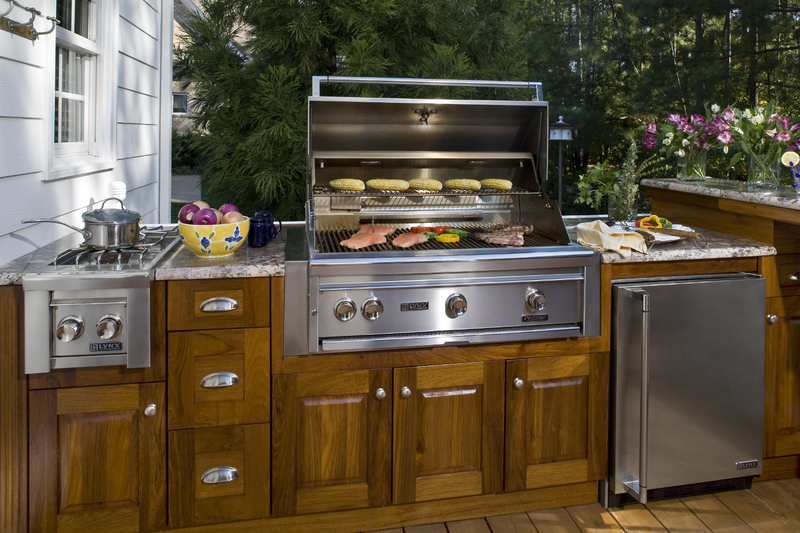 The rich look of real wood exterior cabinets without the constant maintenance. 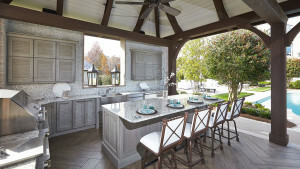 NatureKast has revolutionized the outdoor cabinet industry by offering the first 100% waterproof cabinet that includes doors and decorative elements molded using a technologically advanced high density resin system that perfectly replicates the natural color and texture of real cypress. 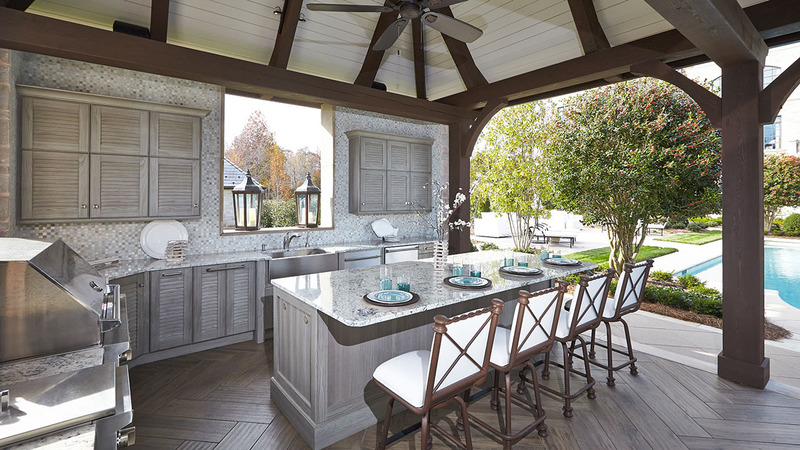 Custom outdoor cabinets by Atlantis Outdoor Kitchens provide stylish and convenient backyard entertaining solutions with integrated storage for trash cans, propane tanks, serving items and grilling tools. These weatherproof cabinets have a limited lifetime warranty and maintain their beautiful form and color through extreme weather and temperatures. 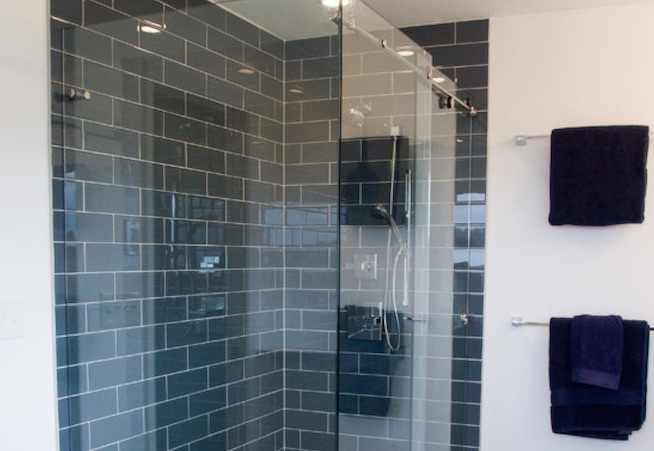 Stop by our showroom at Marlington & Main to view samples up close. Once a material only found in kitchens and bathrooms, the design potential with tile is limitless for your entire home. 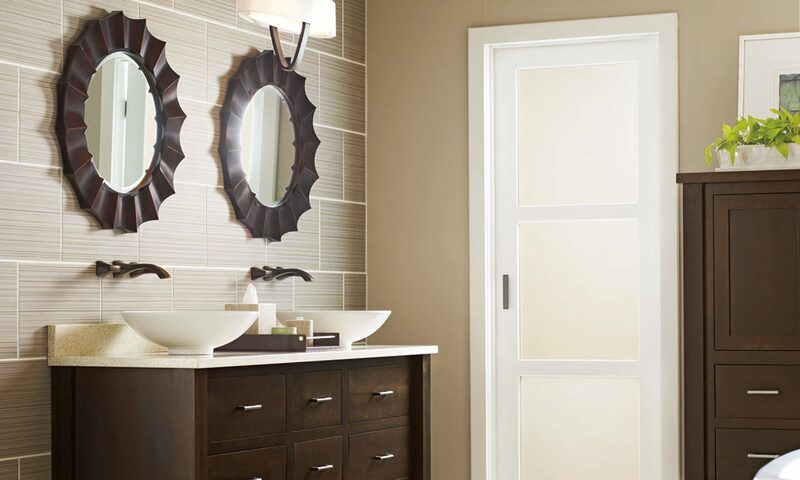 We can assist you in finding the perfect tile to complement your project. 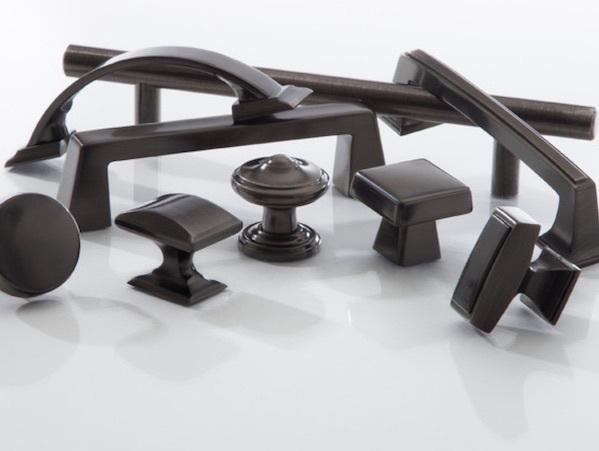 Hardware is an essential part of your cabinetry for its functionality but it can also add a sense of style to your room. We have access to some of the top brands.